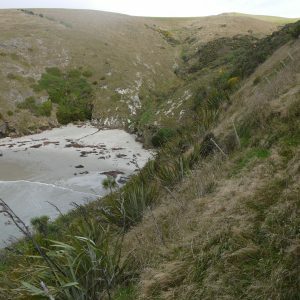 This small 3 hectare area is managed by the Yellow-eyed Penguin Trust with assistance from the local tourism operator. Revegetation enclosures have been established on part of the reserve to keep stock out and for future nesting opportunities. The reserve is closed to the public.